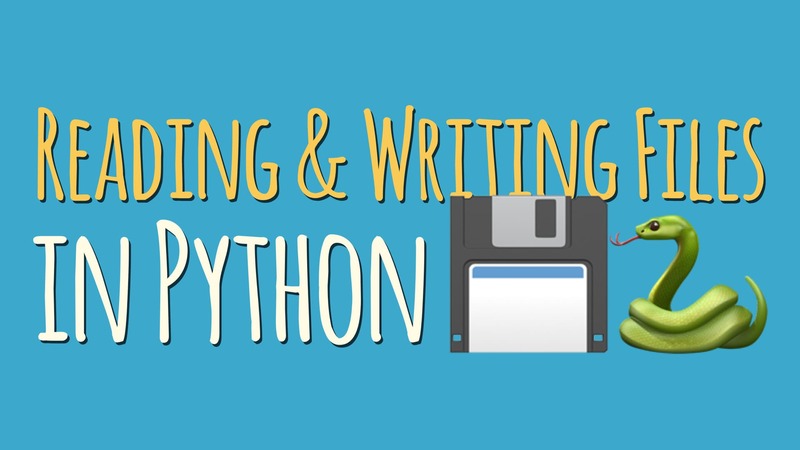 In this tutorial you’ll learn how to work with files using Python. This entry was posted in Python and tagged File, I-O, Python, working by Codango Admin. Bookmark the permalink.